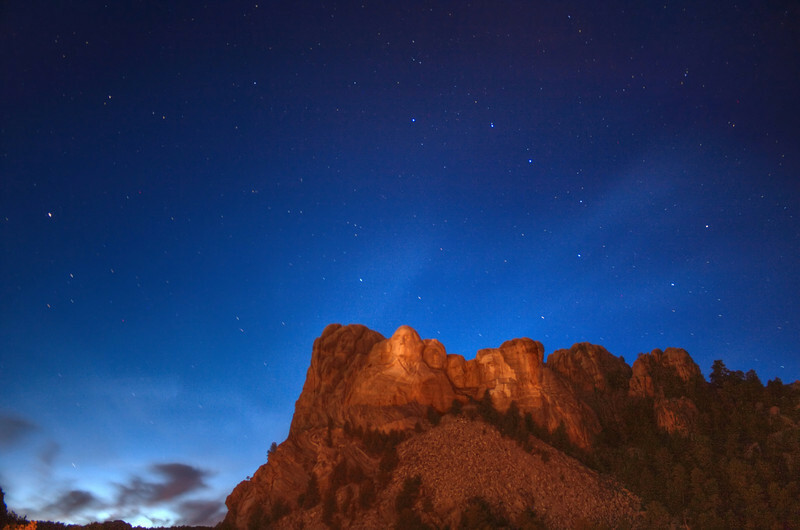 Wow that's so cool you can see the big or little dipper in that just about the heads of the Presidents! I was enjoying the general beauty of this time exposure of the night sky that I almost missed the fact that it was taken at Mount Rushmore. Great job.